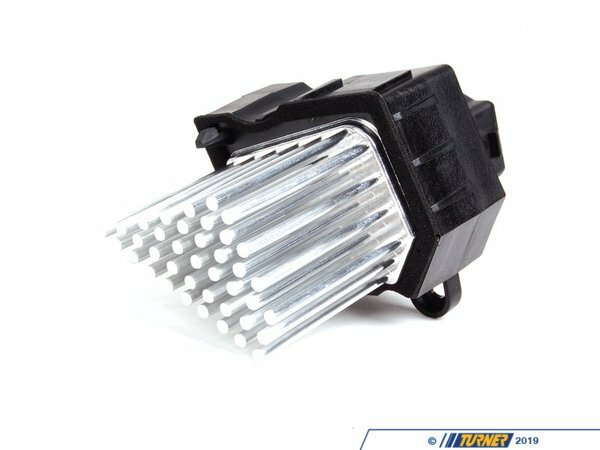 Is your air conditioning / heater fan going crazy? Does it only run at one speed or not work at all? 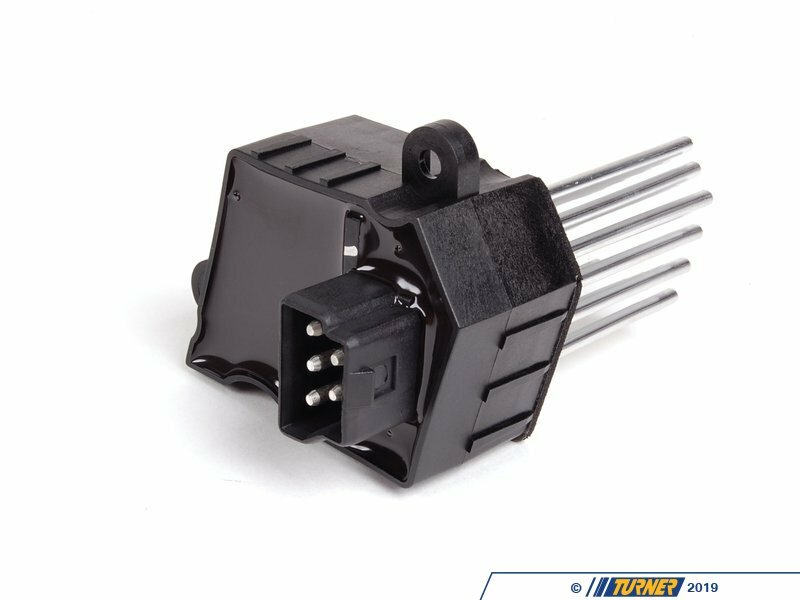 Then a likely culprit is this blower resistor, often called the "final stage unit" in the BMW world. 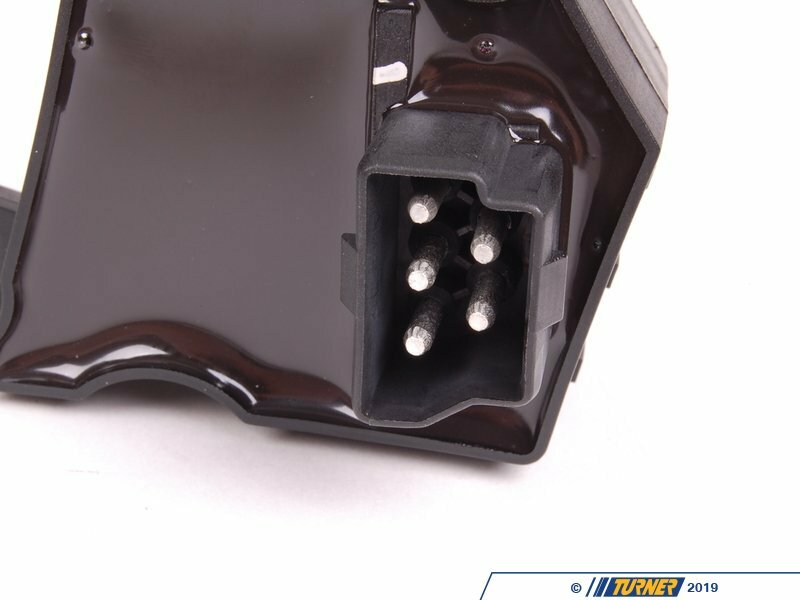 The function of this part is to regulate the voltage of the blower motor on BMWs which use the digital climate control. 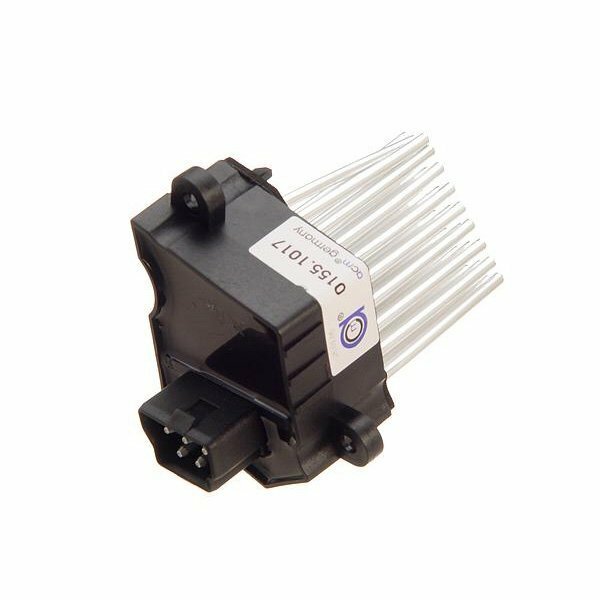 This blower resistor is a notorious weakness on the cars that use it. 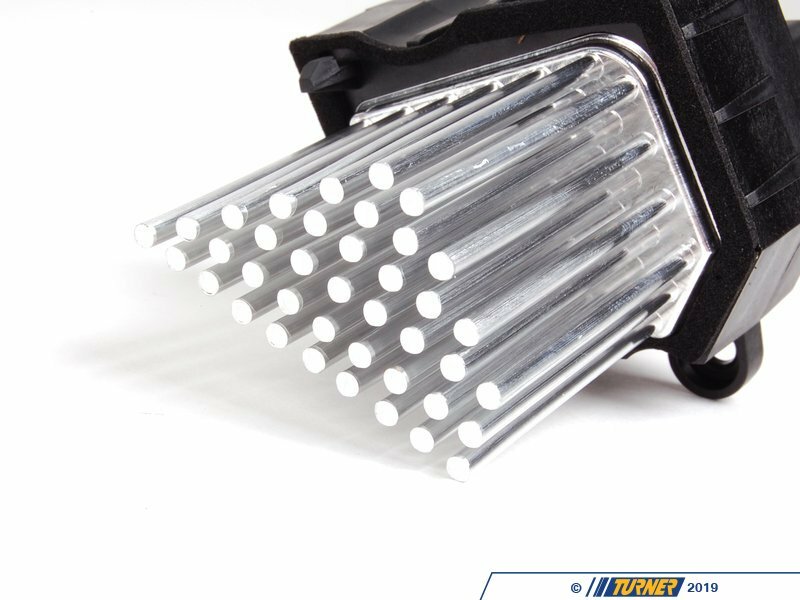 When it fails, your blower fan speed can fluctuate as if it has a mind of its own, or get stuck at one position. BMW has updated this item several times and we only carry the most current version. Only for cars with Automatic AC.